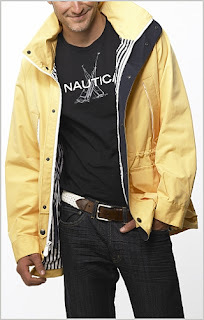 I don't consider this to be a winter jacket, but Nautica says otherwise (Parka?). Another thing to know about my style is that I tend to gravitate toward nautical things, even if it is horizontal stripes. I'm also not a huge shoe person, I just take the classics, i.e. boat shoes, loafers, Jack Parcells, etc., and run with it. But last Winter I came across the J. 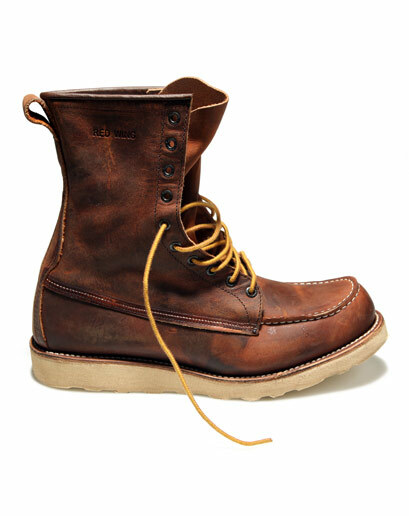 Crew exclusive Red Wing boots and have to say they are currently my favorite thing to wear during my Christmas breaks at home. I can also say they are the most difficult shoes I have worn around a city yet my 3 months in London, UK last spring semester also served as the best way to break them in. Also, insane backpacks at Urban. 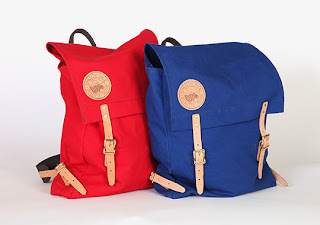 I've wanted one for a while, but I can't choose which color.